Look back at the year. Was it a year of peace, or a year of chaos? Was it a year of peace, or a year of fighting? Was it a year of peace, or of panic? 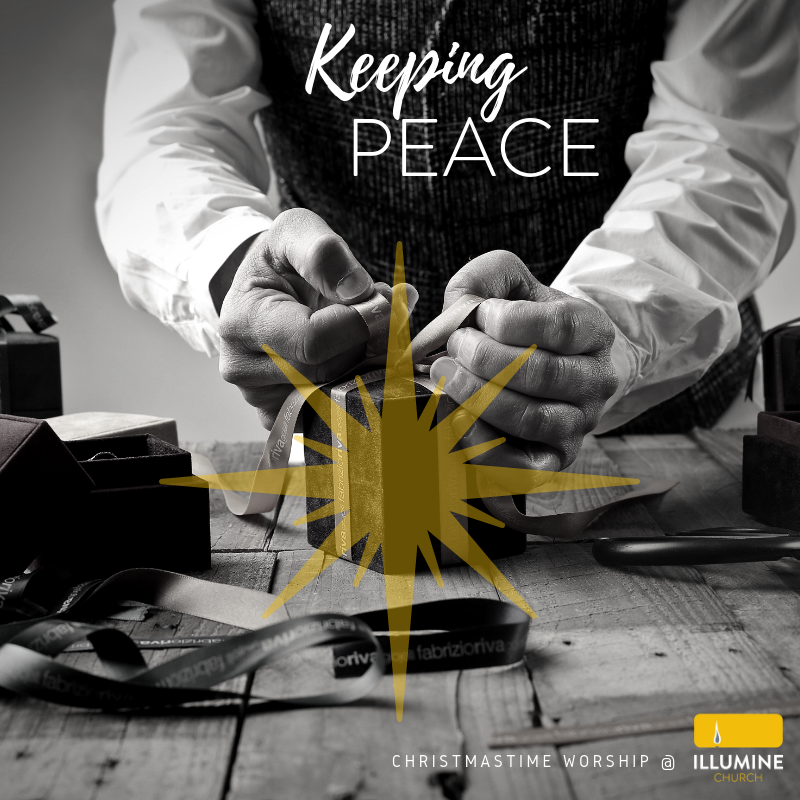 Over the course of 6 worship experiences this December, Illumine is going to explore the idea of peace - how you can identify it, how you can get it, and how you can keep it.